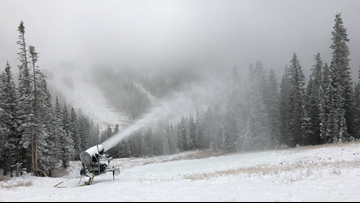 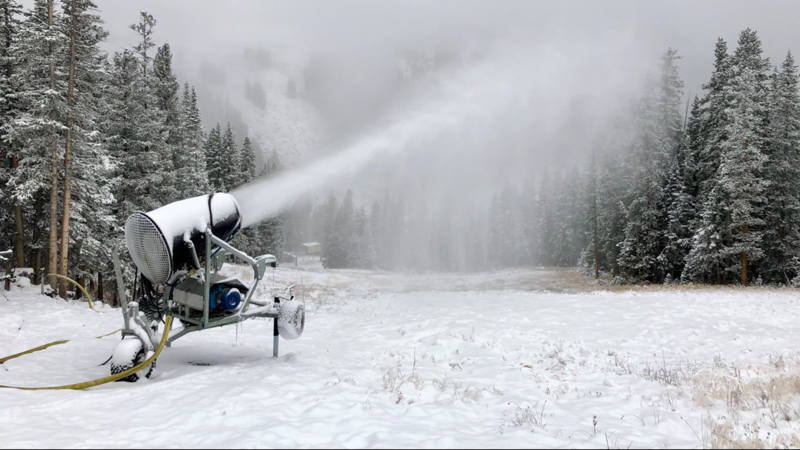 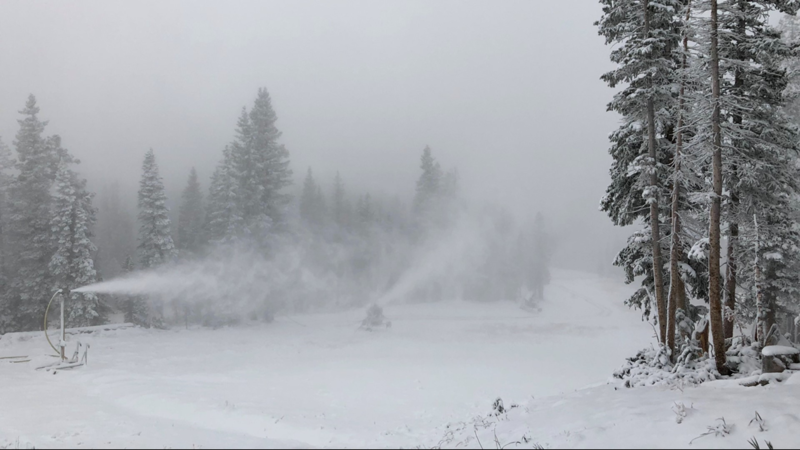 Snowmaking at Loveland Ski Area on Monday, October 8, 2018. 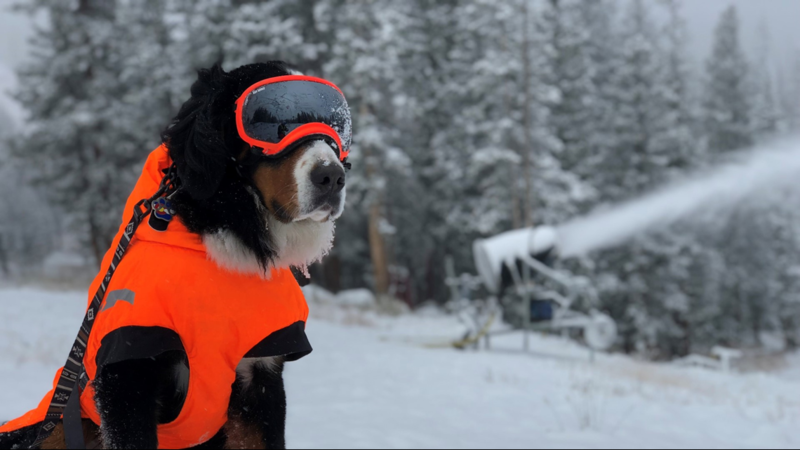 Photo by Dustin Schaefer, Loveland Ski Area. 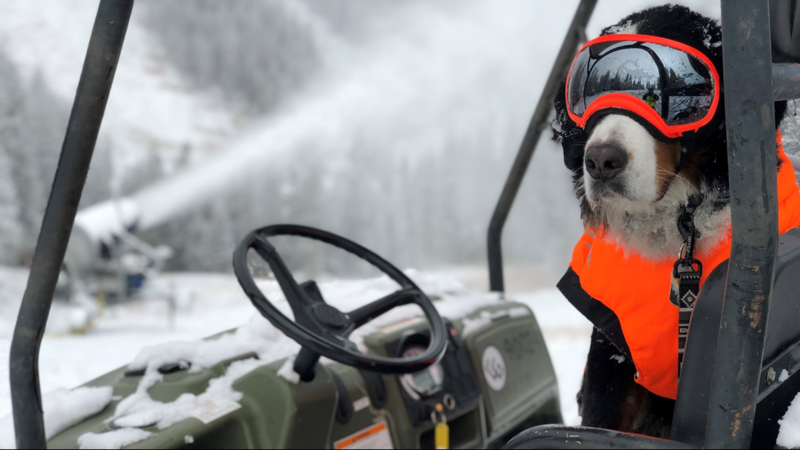 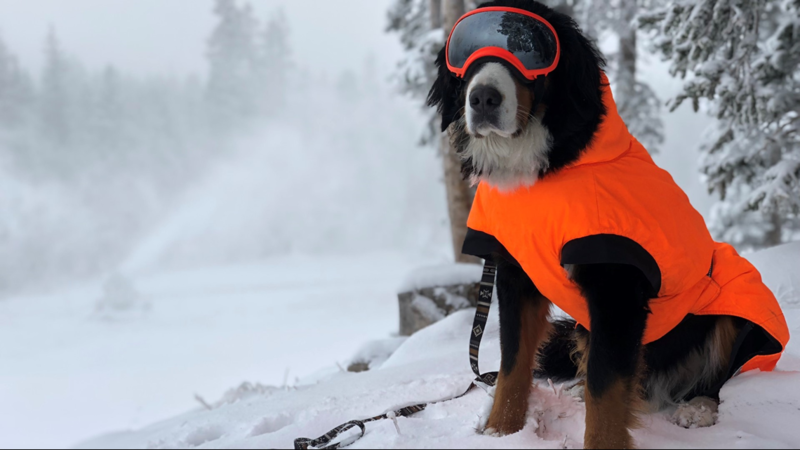 Parker the Snow Dog watches snowmaking at Loveland Ski Area on Monday, October 8, 2018. 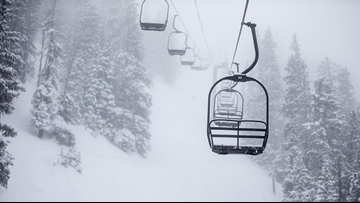 Photo by Dustin Schaefer, Loveland Ski Area.